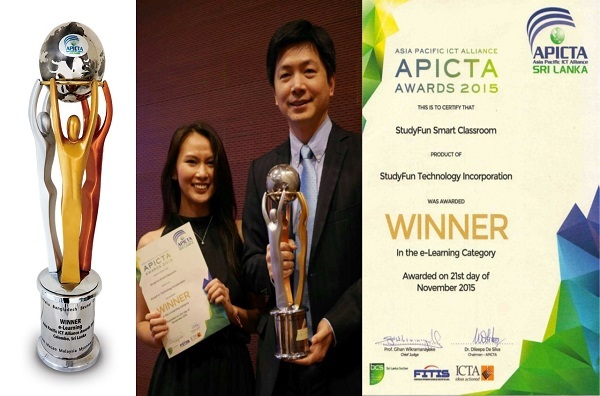 StudyFun Technology Inc. represented Taiwan at the final competition of APICTA Awards in Sri Lanka and received Golden Award for e-learning category, beating international competitions from 13 Asia Pacific countries. 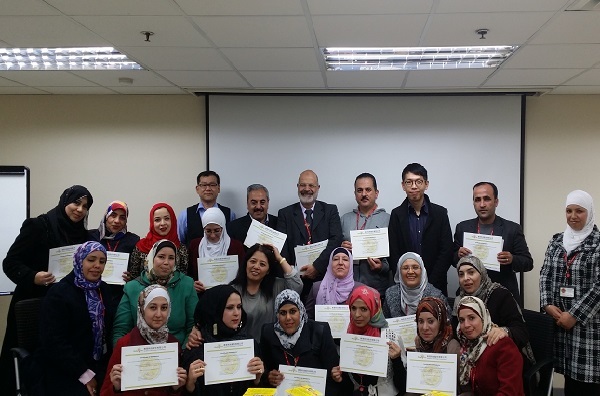 Make attendees recognize teaching in pleasure atmosphere with simple solution to attract student participation. With an user-friendly system and interesting, interactive demonstration, StudyFun Inc. successfully attracted Computex participants to stop at its booth and experience the system. 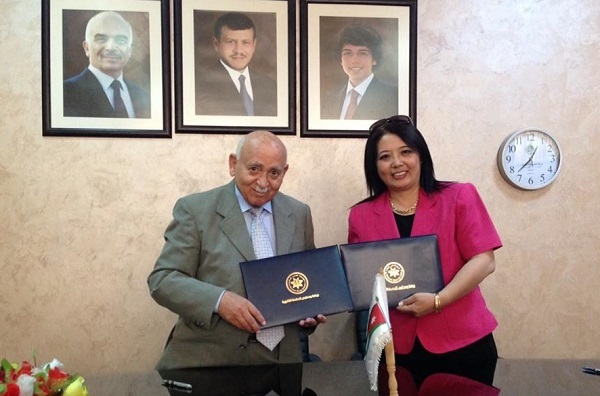 AlHekmeh School sign MOU with us for 10 StudyFun Smarter Classrooms!